It’s Time To Put The Daily Mail Out Of Business. 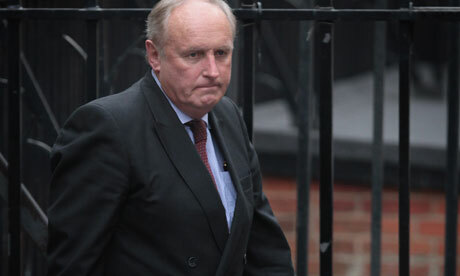 Paul Dacre, Editor of The Daily Mail, Butcher of Truth. Freedom of the press is a crucial ingredient of any free society but so is freedom from the press that habitually lies, misleads and distorts. This is the very essence of The Daily Mail. It is the way it does business. It is its editorial policy and its business strategy. If a story can be twisted, evidence misrepresented or opinion disguised as fact then that is the route that The Daily Mail will always choose. I am no supporter of Red Ed but now I have a reason other than his delusional policies to feel sorry for him. The disgusting and shameful abuse of his father is beneath contempt but it is exactly what one would expect from the most vile and offensive man in the media, Paul ‘The Butcher’ Dacre. Dacre is the butcher of truth, the master of distortion and the cause of great misery and misinformation throughout Britain. No other individual has been responsible for more ‘inaccurate, misleading and distorted’ reporting. Those are the words at the heart of the Editors’ Code which is supposed to determine the standards by which newspapers operate. The Daily Mail’s editorial is defined by its direct contradiction to the requirements of the code. It is not just in breach of it. It is the antithesis of it. The tragic irony is that Dacre chairs the Editors’ Code committee. His perverse influence means he rules the Press Complaints Commission with an iron fist and it, despite the good intentions of its staff, is a laughing stock and a rubber stamp for whatever lies monsters like Dacre want to print. There may be a silver lining in this latest despicable episode. It just might give Cameron the backbone he needs to implement Leveson in full, to kick out the ‘capo di tutti capi’ of the Fleet Street mafia and restore some decency and truth to British journalism. 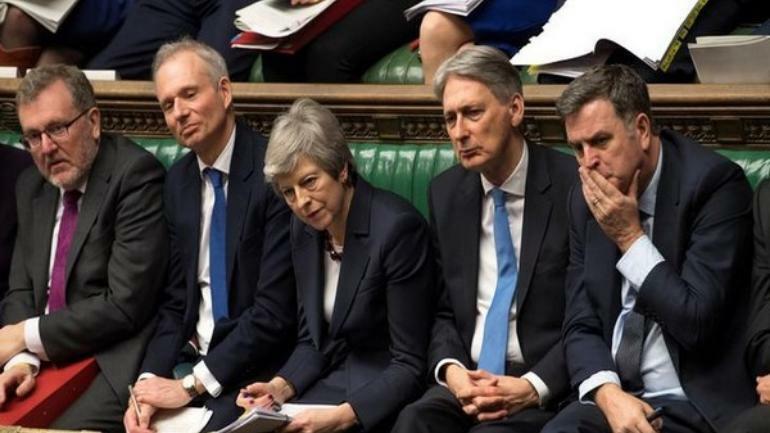 It is truly pathetic isn’t it to see these pathetic, small men grubbing around in the gutter to try and save themselves? “Sir” James Crosby runs HBOS into the ground then bails out at the last minute to become vice-chairman of the FSA. You really couldn’t make these things up unless you were writing a Mafia or organised crime novel. He becomes one of the Prime Minister’s cronies and overpaid advisors but then is caught out by the whistleblower who he sacked. They are tumbling like nine pins now but who is still getting away with it? Who has been in post for longer than any of these bank robbers? Who was responsible for settiong up the regulatory system that has proved to be corrupt and incompetent? Gordon Brown, the worst, most corrupt, most incompetent, most myopic, most venal of them all. There is no more time. This tyrant must be overthrown now. All these knighthoods must be withdrawn. Criminal investigations and personal bankruptcies must follow.